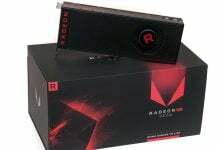 Yesterday, the first FireStrike scores of AMD Radeon RX 480 were surfaced online. And, today, we have the production line photos of the RX 480 and the cooler tear down. Also, some reports suggested that the RX 480 can be clocked up to 1.5GHz, which looks really true. 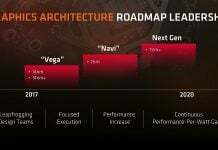 At the time of unveiling, AMD said that the company will release a special tool which handles the voltage control. 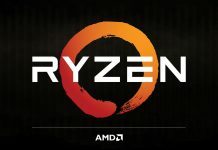 The AMD RX 480 is overclocked to 1607MHz according to a report from wccftech.com. 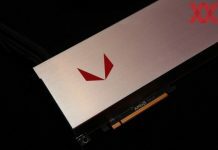 The person who showed the overclocked screen has recorded a gameplay running the overclocked version of the RX 480. That said, the video is now removed, but the screenshot remains the same. Furthermore to the icing on the cake, the RX 480’s cooler has been shown in real images. We already have the exact design and picture of the cooler, but a couple of real life images have been leaked ahead of its official shipping on June 29. The cooling has a barely minimal design and features a 75mm bowler fan and there are three openings with which the AIB cards push open air. 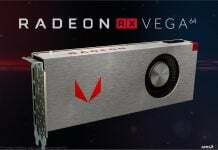 If the rumors are to be believed the complete version of RX 480 will not be shipping on June 29. A reference variant will start shipping from June 29 and later on the full module will be shipped to the market. There are some design changes when both reference variant and the original variant. 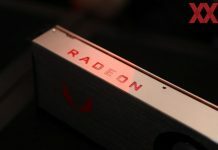 The reference variant does not have a backplate, however, manufacturers such as XFX and Sapphire do add their own back plane to look the card well. 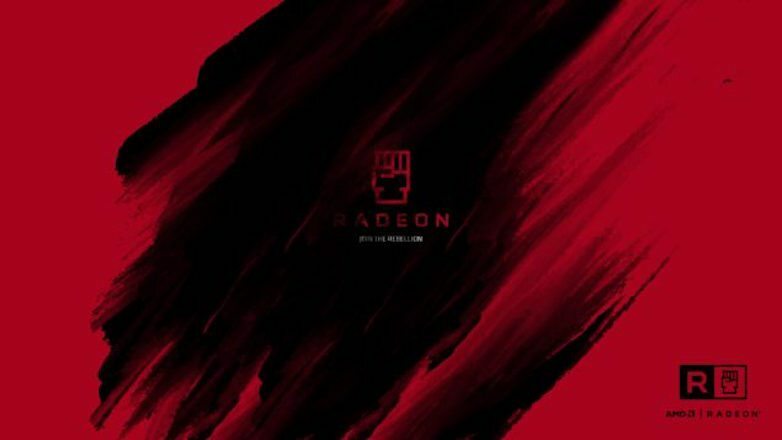 Also, one of the recognized hardware expertise, tugasdocrl, created some beautiful wallpapers of the Radeon RX 480 and they look really stunning and beautiful. If you have not read out our earlier report, AMD Poland has revealed the price of Radeon RX 480 8GB as $229, on its official Facebook page.